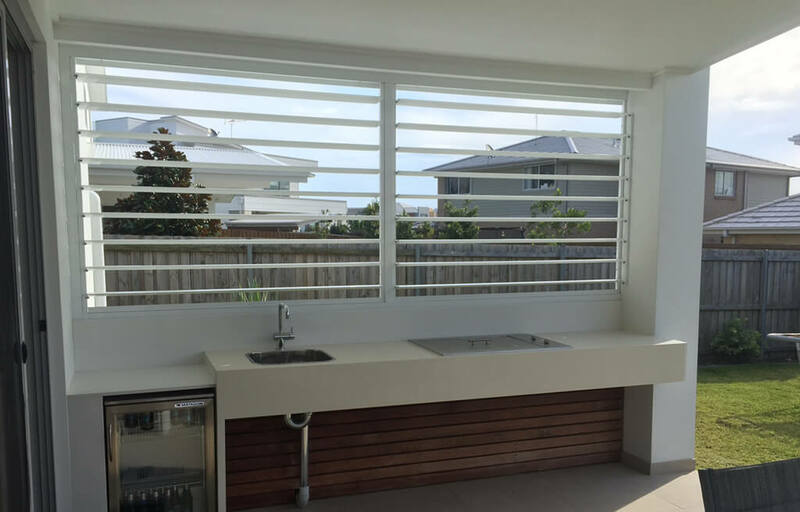 We have a wide range of different quality operable louvres available. 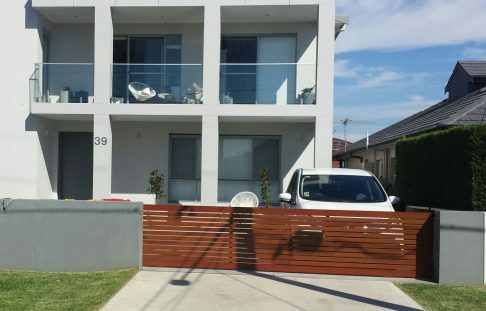 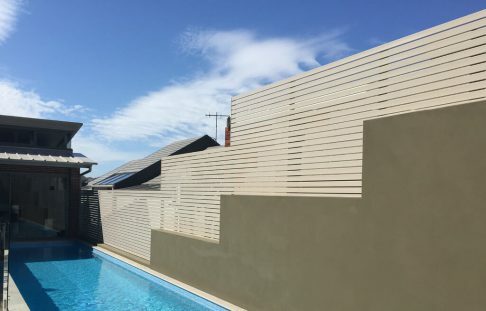 Our Operable Panels are manually operated to control the natural sunlight into your home, helping reduce energy costs as well as acting as a form of privacy. 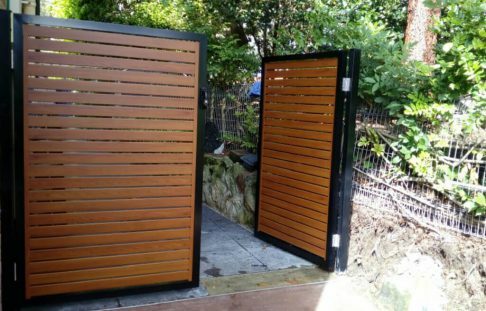 The 95mm or 150mm Elliptical Louver Blades can be made into Operable panels.